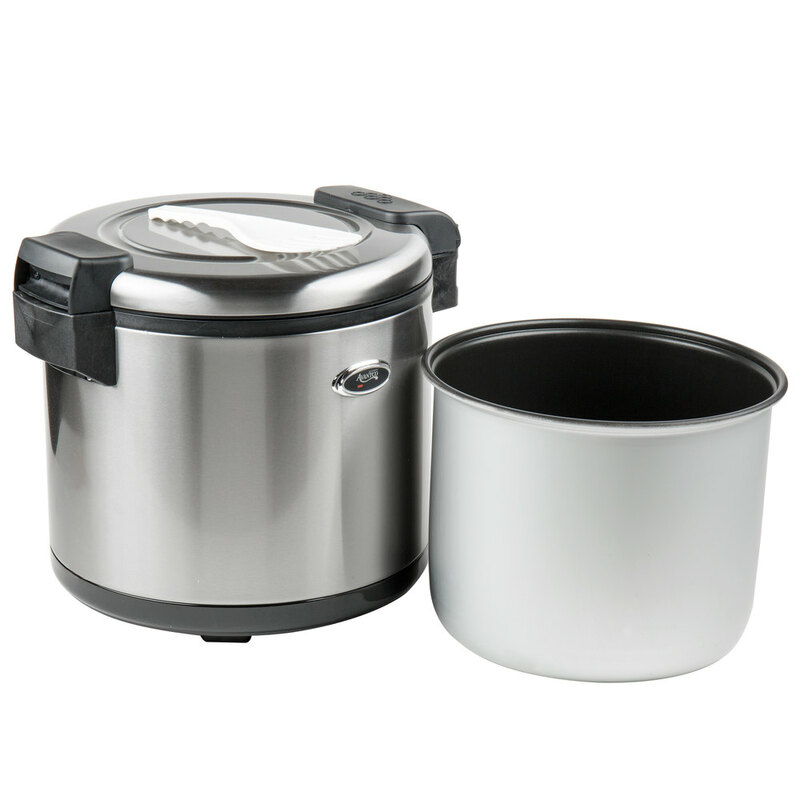 Keep your top-quality, delicious rice warm and ready to serve with the Avantco RW90 92 cup electric rice warmer! 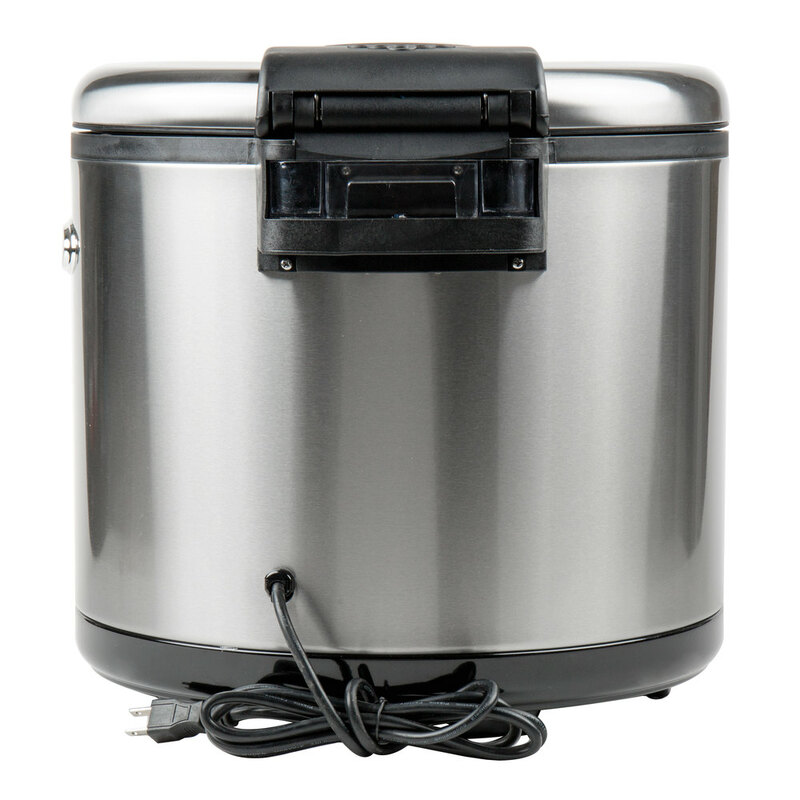 Boasting 105 watts of power, this reliable unit can hold up to 92 cups of cooked rice, allowing you to keep a large amount of ready-made rice at an ideal serving temperature for up to 12 hours. In addition to rice, this versatile unit can be used to keep grits, oatmeal, macaroni and cheese, and other foods warm, making it an excellent addition to any commercial establishment. 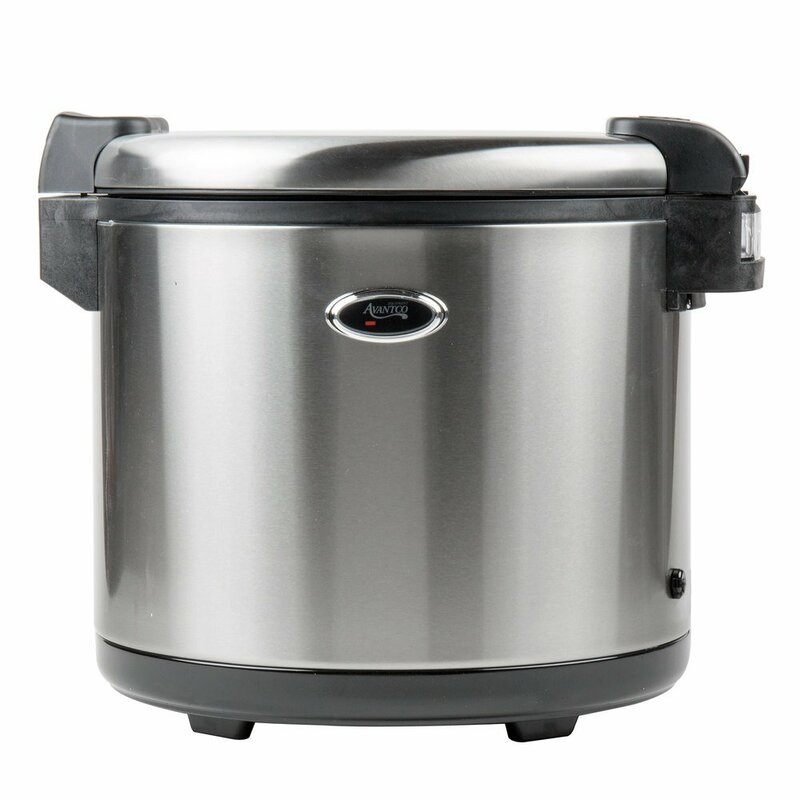 Featuring a stainless steel outer housing, this unit offers long-lasting durability and a sleek, professional appearance. 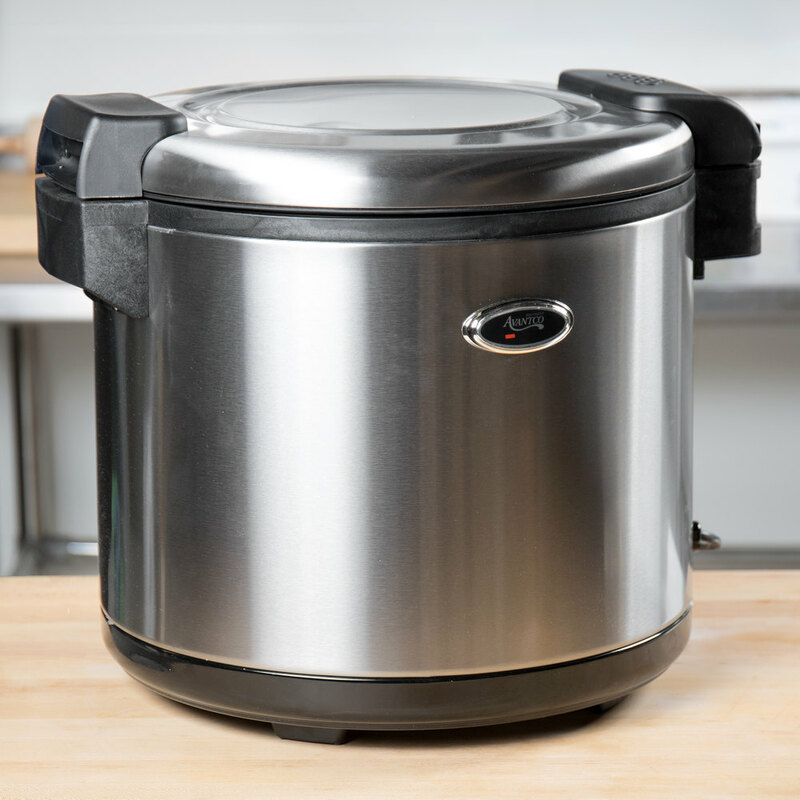 A removable, non-stick aluminum interior pot ensures your rice maintains the perfect temperature while also making it easy to clean at the end of the day. And, both the rice pot and body are dent-resistant to stand up to the rigors of any commercial kitchen. 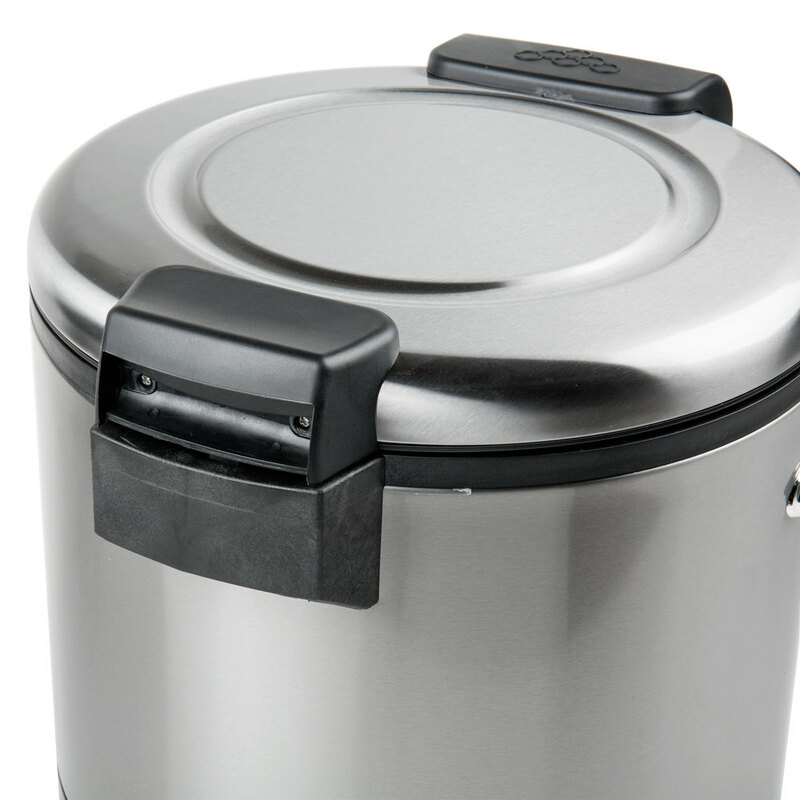 Thanks to its two sturdy handles, this rice warmer is easy to transport to wherever is most convenient for your business. 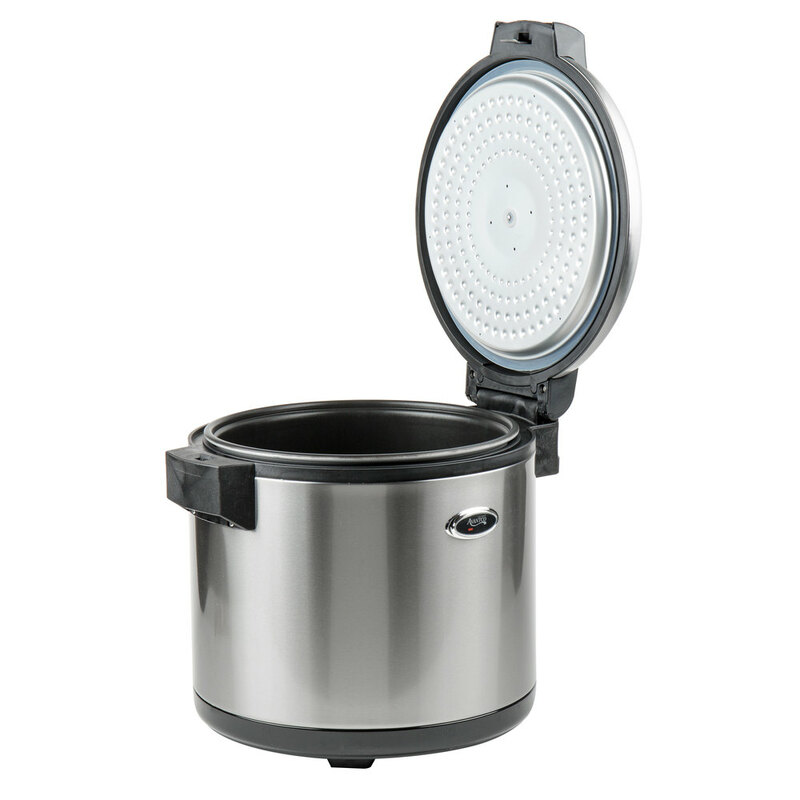 A tightly sealed hinged lid locks in moisture and retains heat for maximum efficiency, ensuring your rice maintains its light, fluffy texture and is always ready to serve. This rice warmer requires a 120V electrical connection. Great warmer for our sushi concept. This item is also very durable as we really put a lot of pressure on it daily and it holds up.